Kerala High Court Recruitment 2018 │ Cook Vacancy in High Court of Kerala. 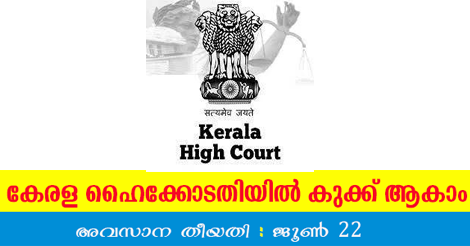 High Court of Kerala (HCK) has released a new recruitment notification for the posts of Cook. Through this recruitment notification, High Court of Kerala (HCK) plans to recruit candidates who passed eight class for the post of cook vacancy. The application process began on 24th May 2018 and it will get close on 22nd June 2018. 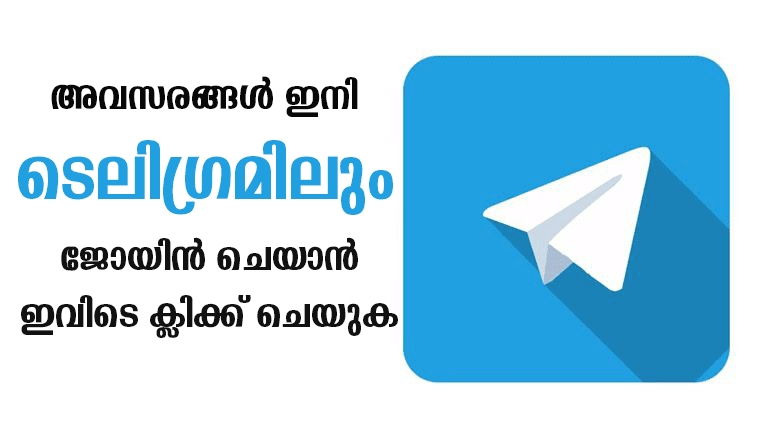 You should aware of all the process of Cook Vacancy Details, like Kerala High Court Recruitment 2018 - Eligibility criteria, Selection process, age limit, Application process, Examination fees last date of application etc which are given below, The latest Kerala High Court Recruitment 2018 Online Application link attached with this article.